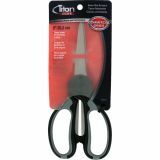 Titan Elite Heavy-Duty Scissors 8"
Titan Elite Heavy-Duty Scissors 8" - Singer-Titan Elite Heavy Duty Scissors: Gray/Black. Designed to cut smoothly and powerfully! Tempered for increased sharpness and longer life. Individually inspected and hand tested to ensure quality. 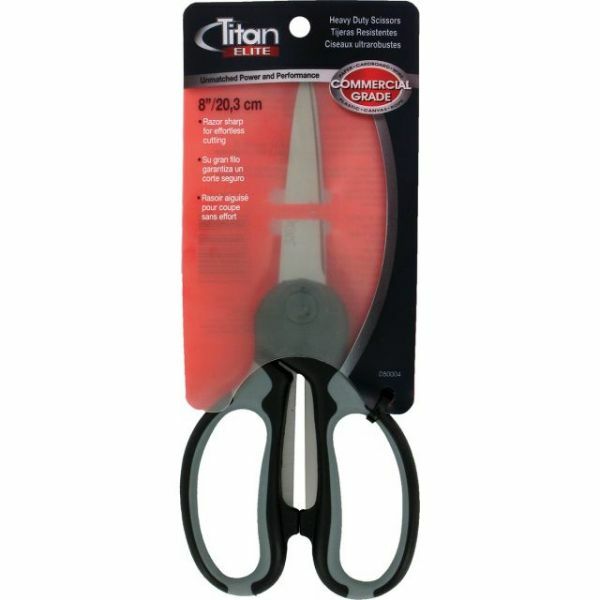 This package contains one 8 inch pair of heavy duty scissors. Imported.